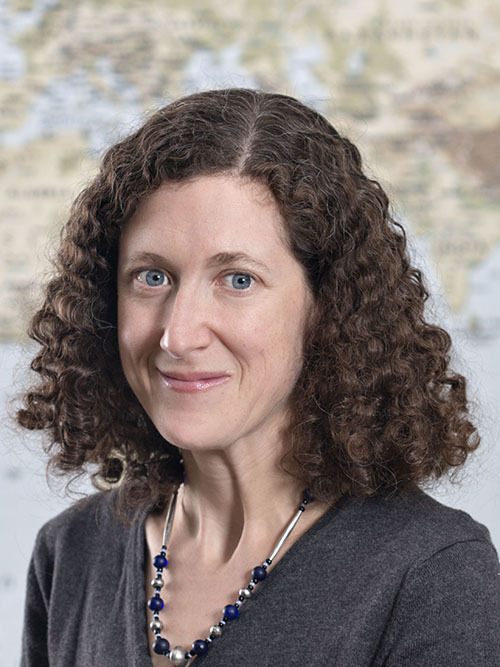 Dr. Roxby's research goals are to improve maternal health, promote family planning, and reduce perinatal and adolescent acquisition of human immunodeficiency virus (HIV). She completed a K23 career development award studying immune activation during pregnancy and contraception in HIV-infected Kenyan women, and currently holds two National Institutes of Health grants studying contraception and the vaginal microbiome, and sexually transmitted infection acquisition in Kenyan adolescent girls. She teaches in the Department of Global Health. Dr. Roxby sees adult HIV and PrEP patients at Madison Clinic and at Roosevelt Virology Clinic, where she serves as Clinic Director.